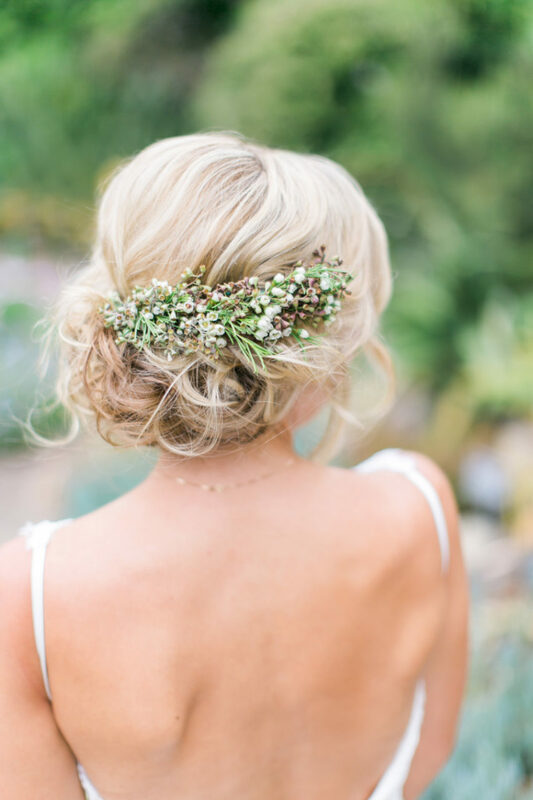 Today we’re all about wedding hair accessories and the most beautiful bridal updos to show them off! 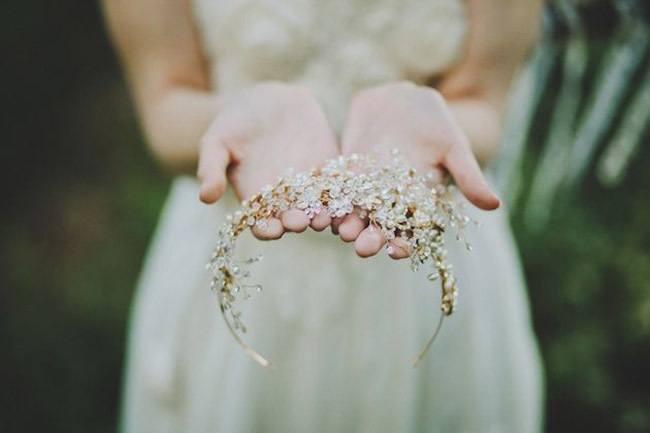 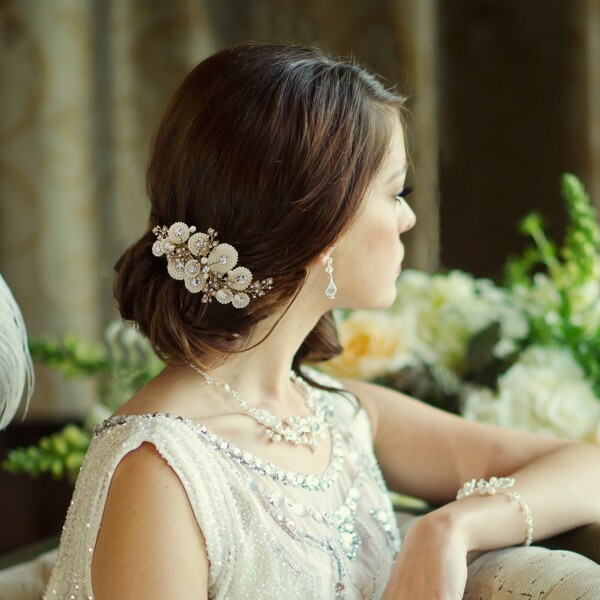 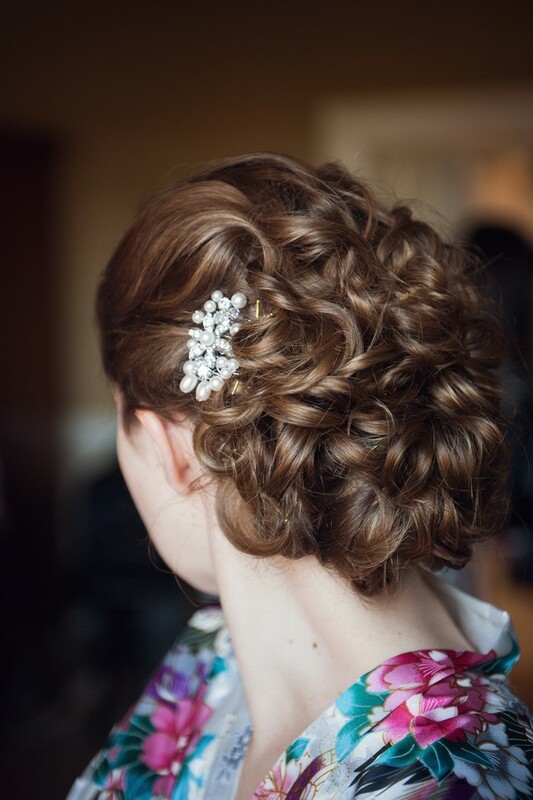 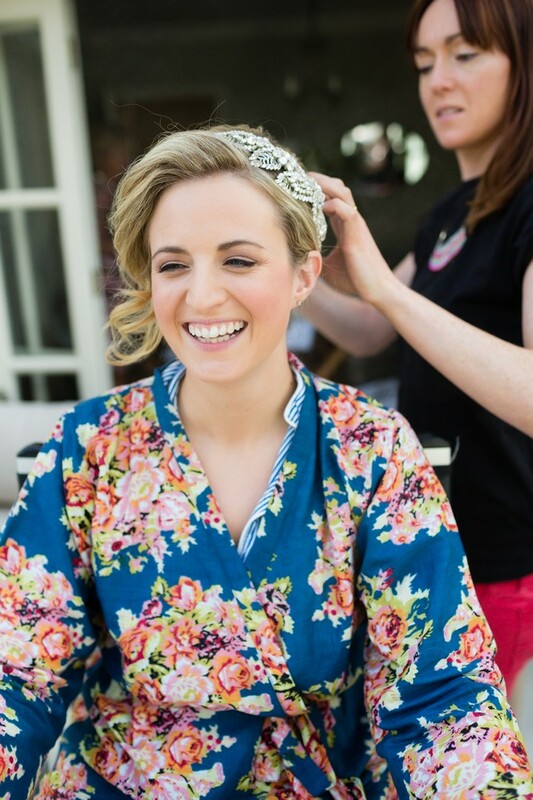 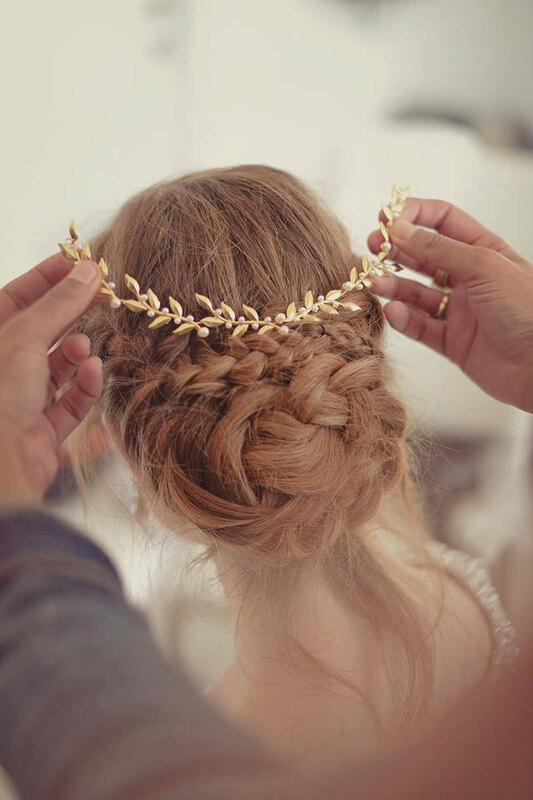 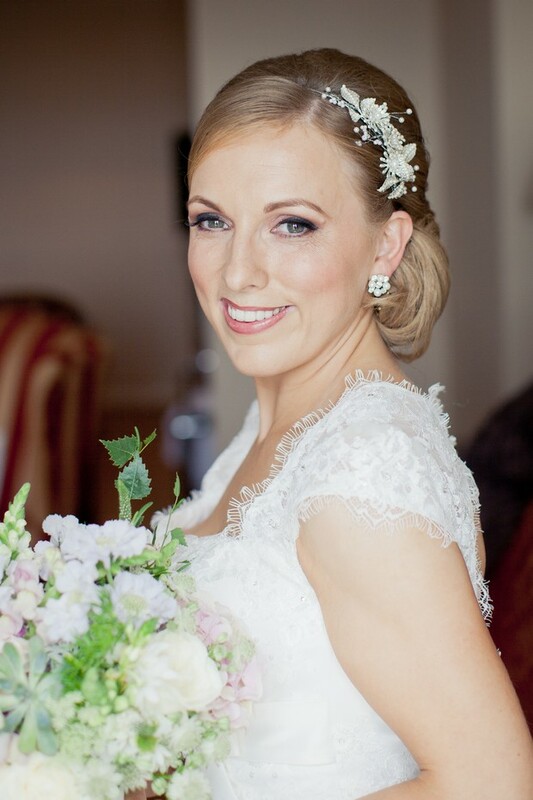 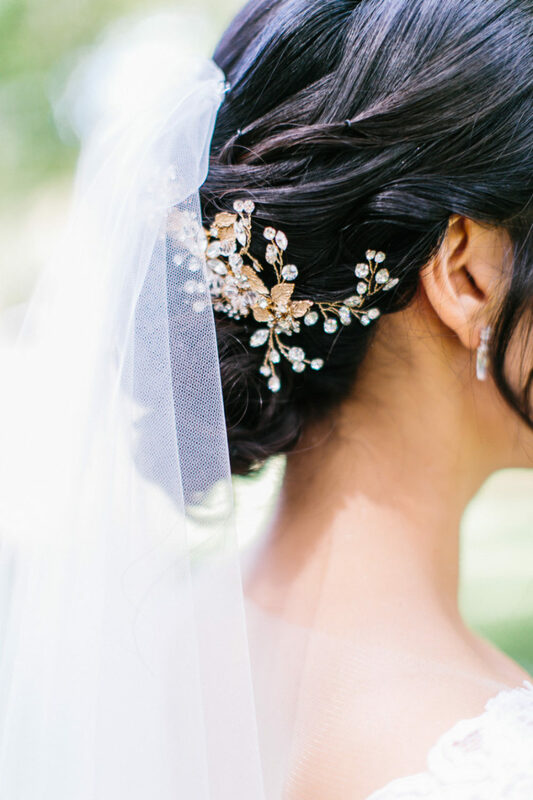 Your wedding hair accessory will be the perfect finish to your wedding attire and is often the best way to add some sparkle to your outfit, and set the tone of your look. 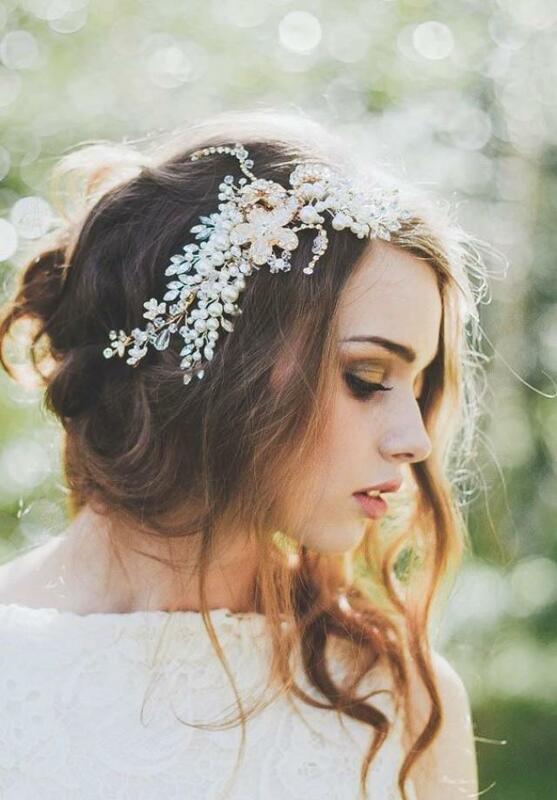 The options are endless when it comes to hair accessories for your Big Day and you can go for anything from a bohemian style fresh floral headband (a massive trend for spring/summer 2015 weddings) to a statement making vintage Juliet cap veil (one of our personal faves here at weddingsonline). 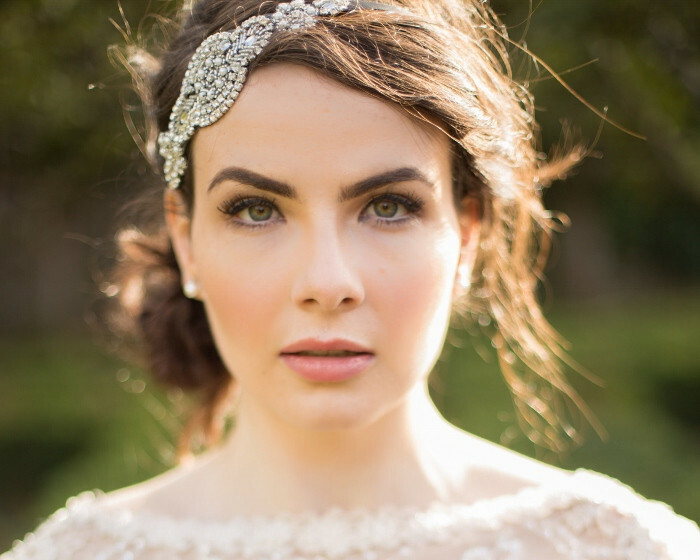 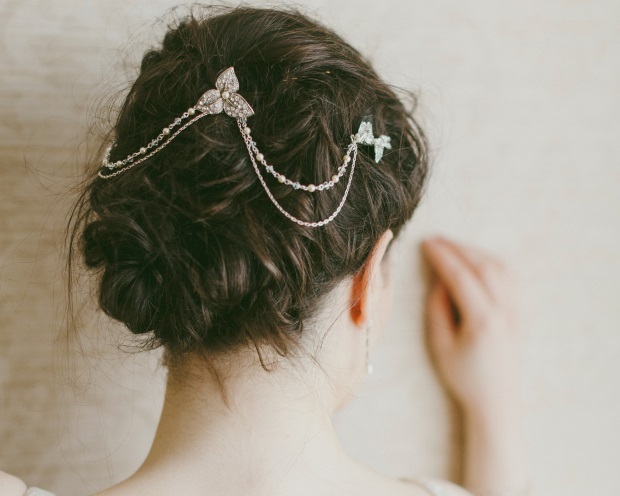 Below we have some fab examples of elegant hair accessories that will seriously up the glamour stakes no matter what style of dress you wear with them, and the most beautiful bridal updos to carry them off.